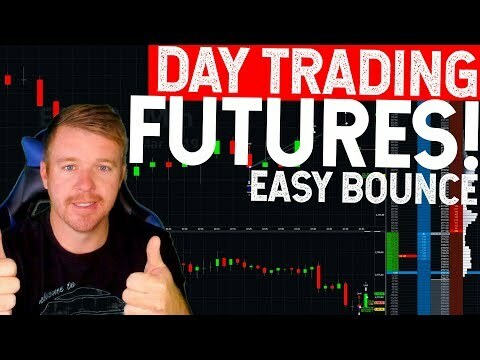 Futures: The Setup in the 30-Year Bond. 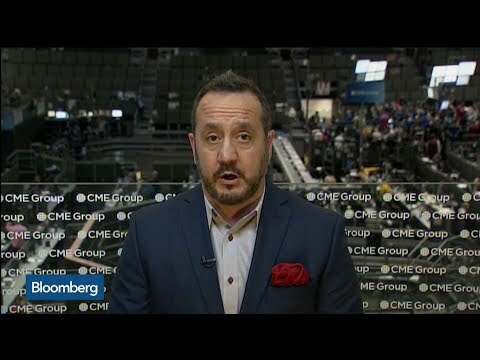 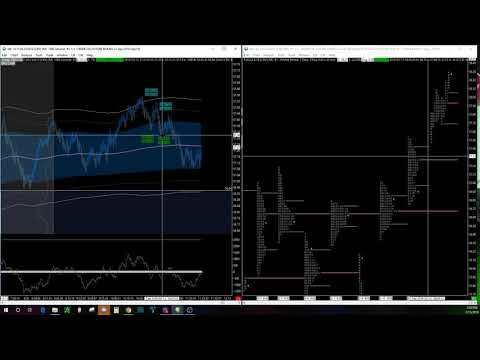 Futures: NASDAQ, Facebook, and Follow-Through. 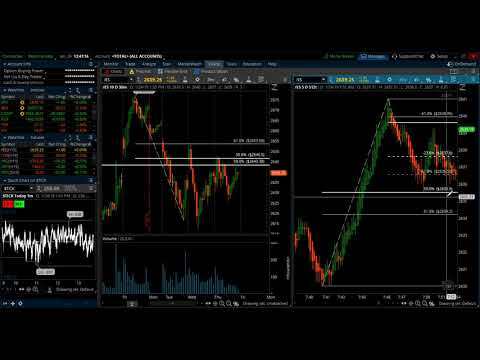 Futures: Relative Performance and the NASDAQ. 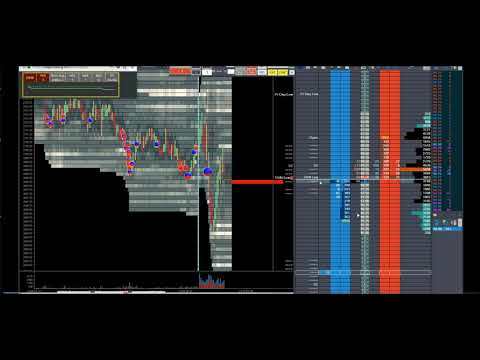 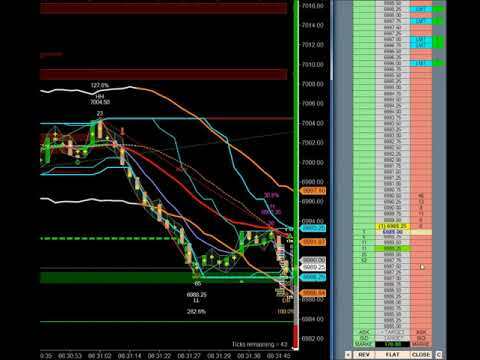 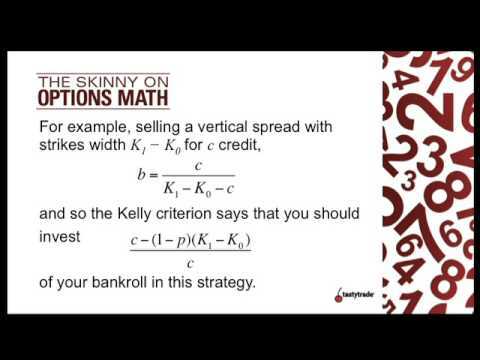 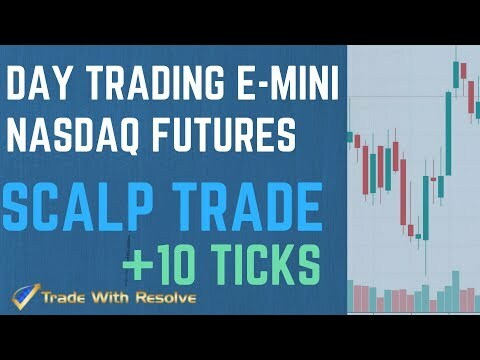 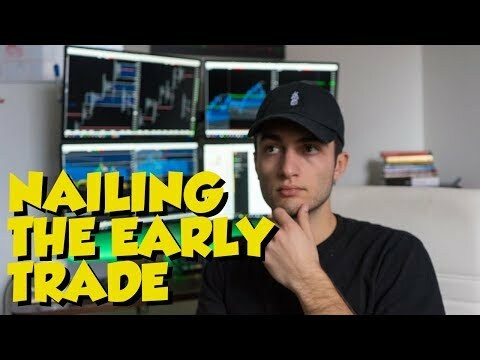 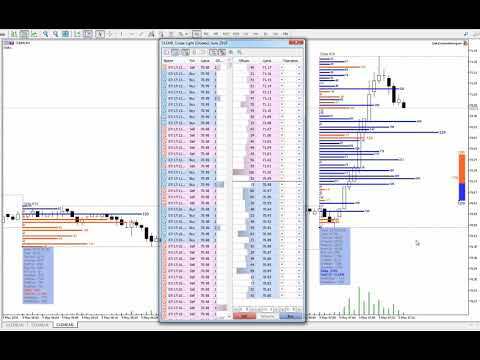 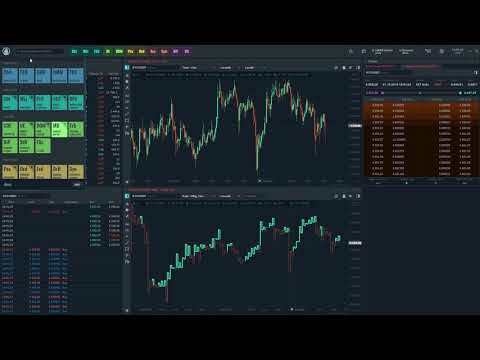 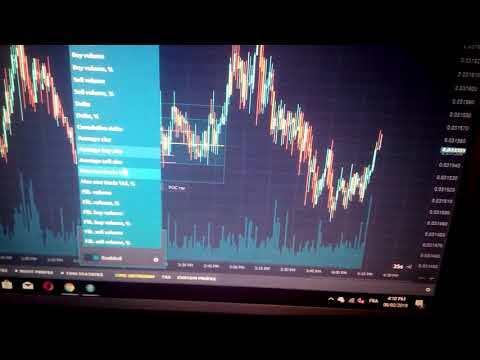 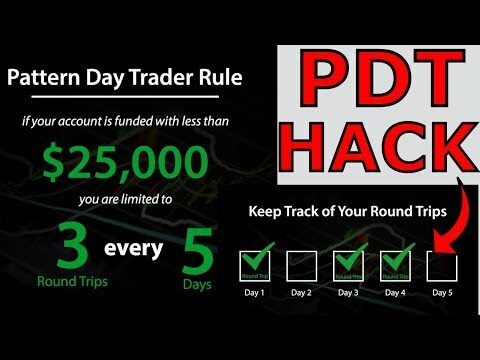 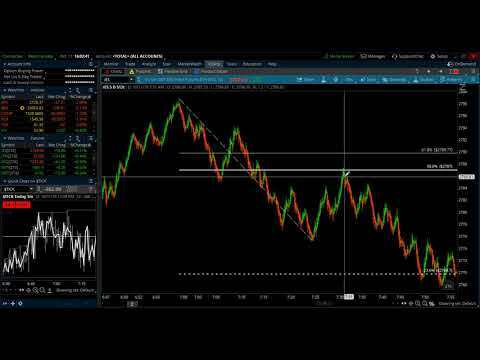 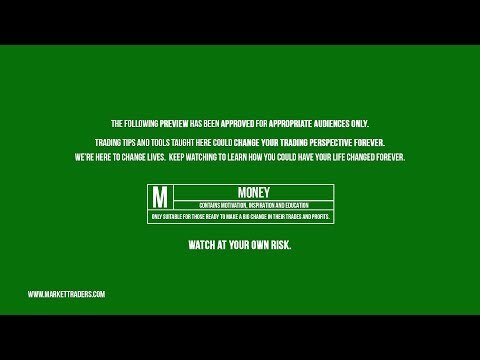 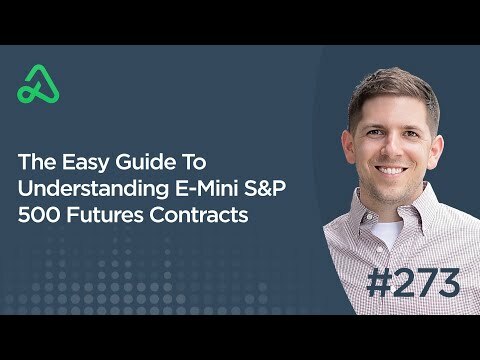 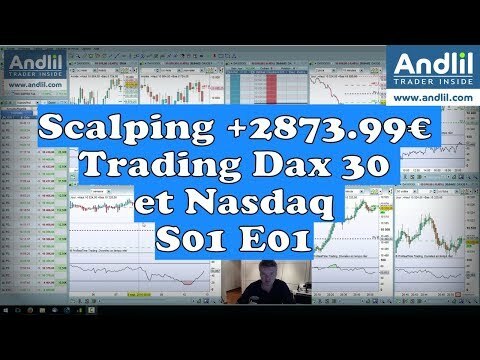 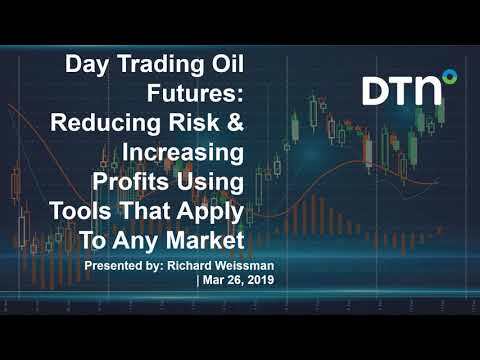 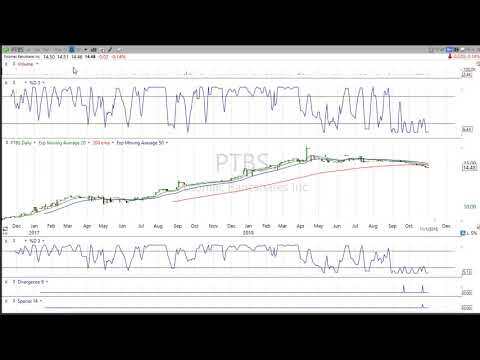 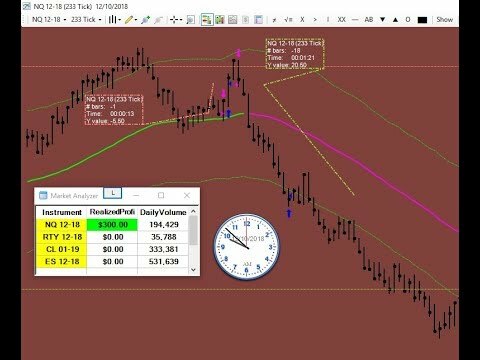 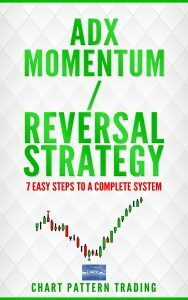 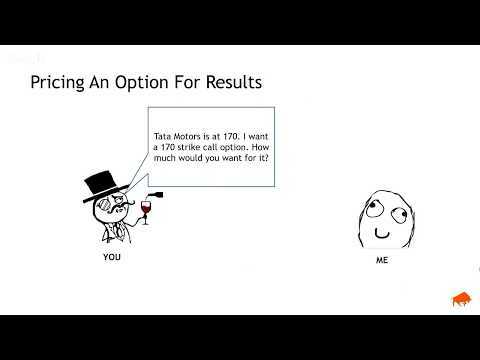 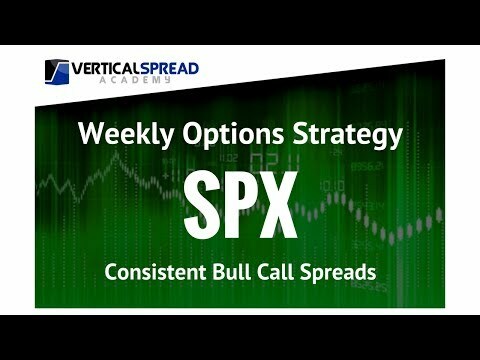 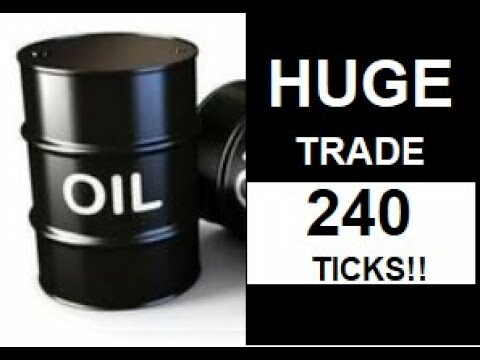 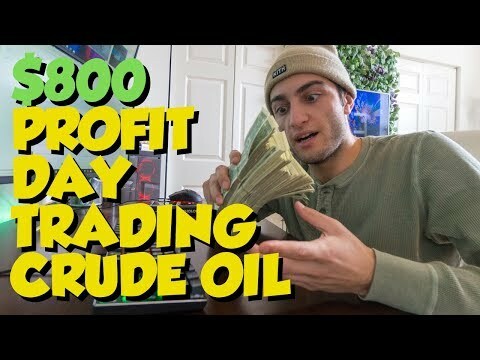 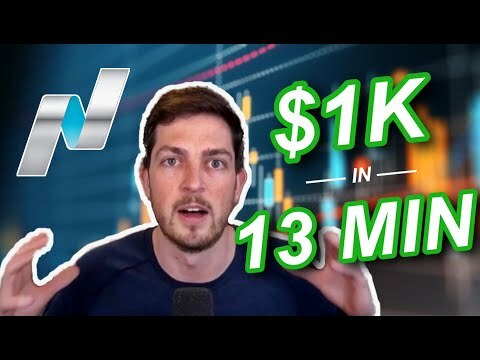 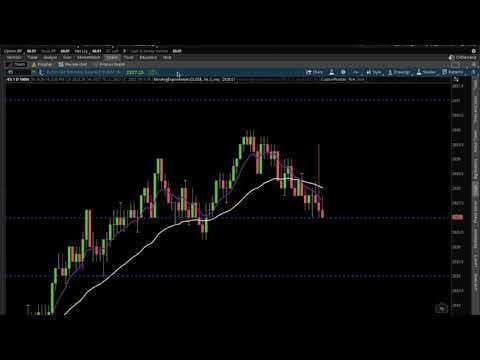 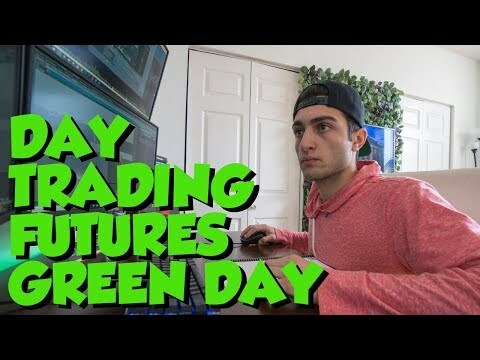 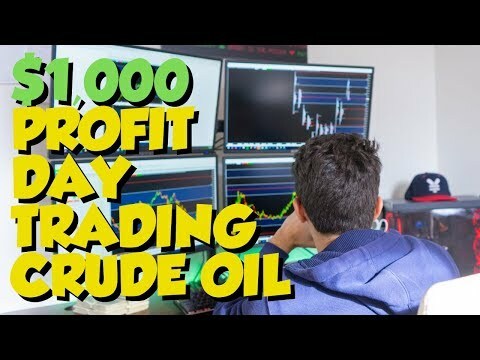 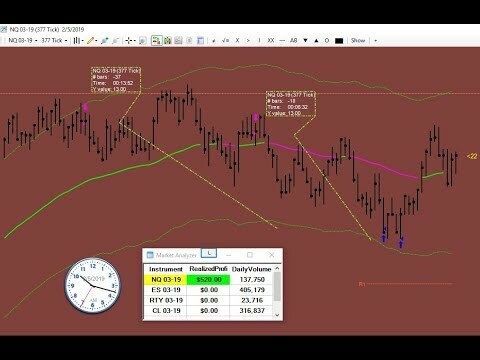 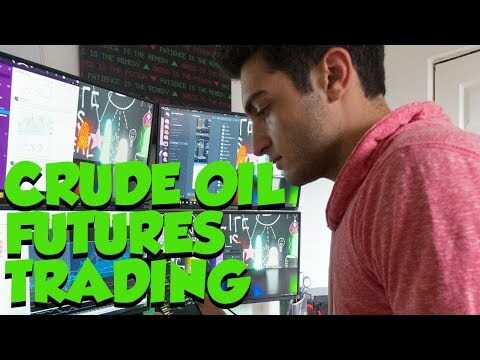 UP $720 DAY TRADING FUTURES LIVE! 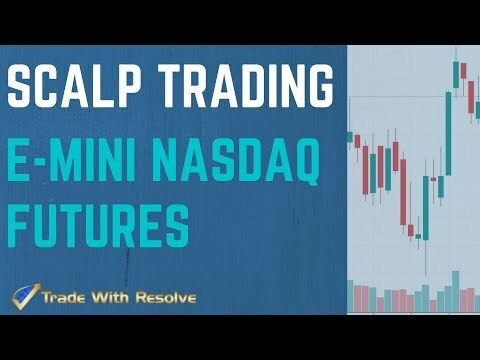 Futures: NASDAQ Relative Performance Setups.